DEADLINE: Your “Two Patch Plan” must be received by NCESSE via email by October 31, 2011. DEADLINE: Winning Mission Patches must be received by NCESSE (see address below) by close of business (EST) February 1, 2012. In this spirit, and continuing the tradition of SSEP on the final flights of Space Shuttles Endeavour and Atlantis, we’re providing the opportunity for you to conduct an art and design competition across your community—for a great number of students—to create a Mission Patch—a paper 4-inch x 4-inch square emblem that captures your SSEP experience. We will then fly your Mission Patch in space as part of the payload containing your experiment, and it will be returned to you embossed with a certification stating that it flew in space. The mission patch competition is also an opportunity to keep community-wide excitement alive post experiment selection while we’re all waiting for launch, and a means to extend the program in an interdisciplinary manner to engage, e.g., art and design classes. For a community to fly two patches, we are therefore requiring the community to submit a “Two Patch Plan” for how they will engage two different groups, and how that plan extends SSEP to a wider community beyond those students engaged in flight experiment design. Your Two Patch Plan should not be longer than a single page. We encourage you and your team to think creatively. NCESSE will strive to turn around a review of your plan in 24 hours.Please email your plan to jeffgoldstein@ncesse.org. The deadline for NCESSE to receive your Two Patch Plan is October 31, 2011. At right is the selected Mission Patch from Omaha North High Magnet School in Nebraska which flew with their experiment on STS-134. Click on their patch to see it up close and personal. See all the Mission Patches that flew on STS-134 (Endeavour) and STS-135 (Atlantis) at the SSEP Mission Patch page, which is found at the separate SSEP Community Network Hubsite. On return from space, your Mission Patch will be returned to you for your community to display. 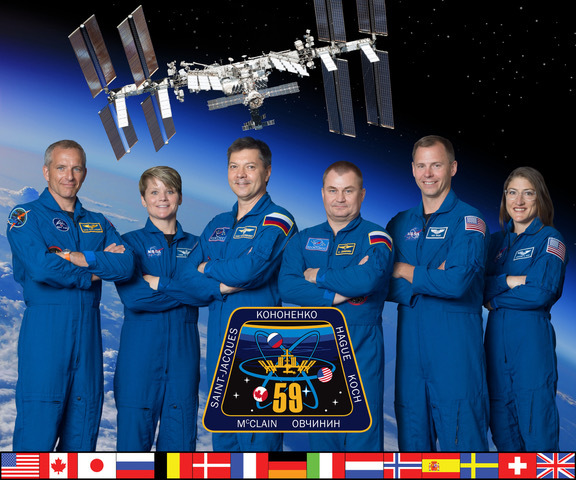 It will be a testament to the participation by your students, teachers, and community in the Student Spaceflight Experiments Program, and a truly remarkable student research experience on the International Space Station. 7. We require a short writeup of your Mission Patch competition describing the student groups that participated and the number of patches you received. 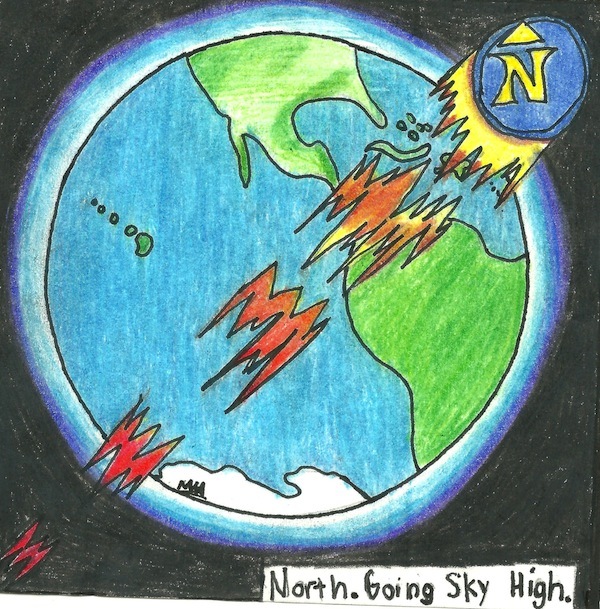 The writeup must include: the number of students that actually participated in the mission patch design competition; the grade levels of the students that participated; and the total number of patches submitted to the competition. This description will also be placed on the website. The description can be no more than 150 words (See, e.g., the STS-135 Mission Patch page). All communities must send their Mission Patch(es) to the following address, and must include a pre-paid priority return mailer or completed FedEx airbill. We strongly recommend using a shipping option that allows tracking of your package. We therefore do not recommend USPS surface mail. Deadline for NCESSE to receive your Mission Patch(es): February 1, 2012.